The Connect Workshop with Ali Leigh is committed to protecting your privacy and does not share, trade, sell or allow access of your personal or financial information to any third parties. A submitted registration form and full payment are required to reserve your seat at the workshop. In the event of cancellation, 75% of the amount paid is non-refundable and it shall be liquidated damages to the Workshop. By registering for the Workshop, you agree to indemnify and hold harmless the Workshop Hosts and Venue Owners, from and against any and all claims, liabilities, damages, losses or expenses, including reasonable attorneys’ fees and costs, arising out of or in any way connected with the workshop or breach by you of the Terms. If you cancel your reservation after March 31st 2019, your entire registration fee is non-refundable and shall be liquidated damages. If full payment is not made by March 31st, you will forfeit your workshop seat and any amount paid. There is a possibility the workshop will sell out even if the registration link is still open. 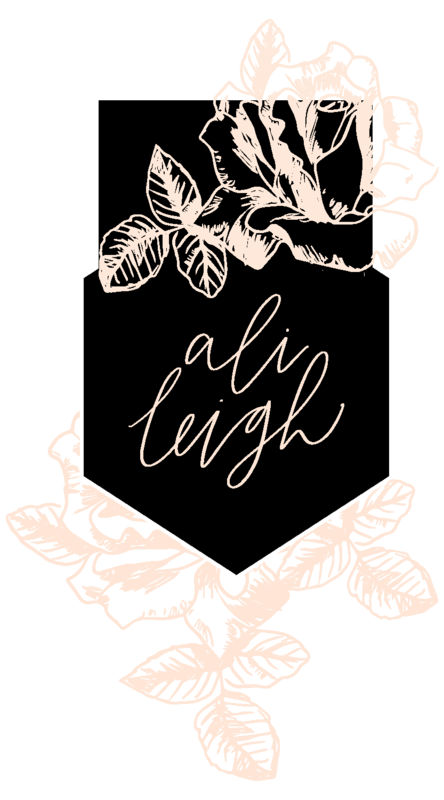 In this event, Ali Leigh would contact you directly and refund your paid amount. Go back to workshop details.